Flat cloth diapers, or simply flats, are the oldest style of cloth diapers, and can be a simple and very affordable way to cloth diaper your baby. Read on for more details. Made up of flat pieces of absorbent material without any folding or shape, flats are the cloth diapers that your grandparents and parents are likely familiar with. 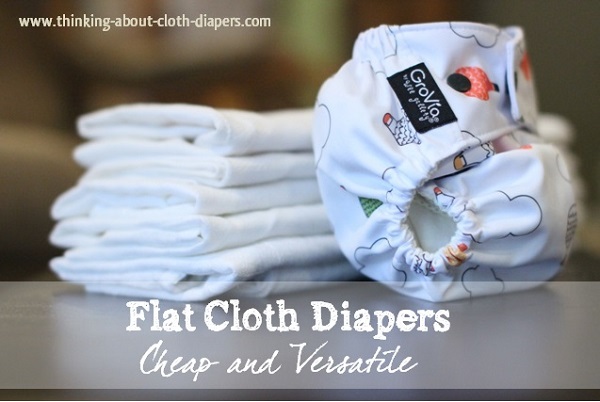 While flats are considered by many to be inconvenient and old-fashioned, they can be a simple and affordable cloth diaper system. 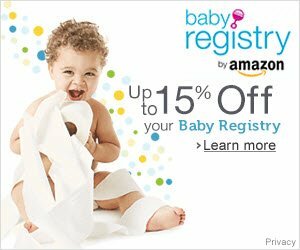 While many pocket and all-in-one cloth diapers run upwards from $15 or more per diaper, many flats can be bought for under $2 apiece. Most flat cloth diapers are made of 100% birdseye cotton, but Hemp Babies has introduced a blend of 55% hemp and 45% organic cotton. 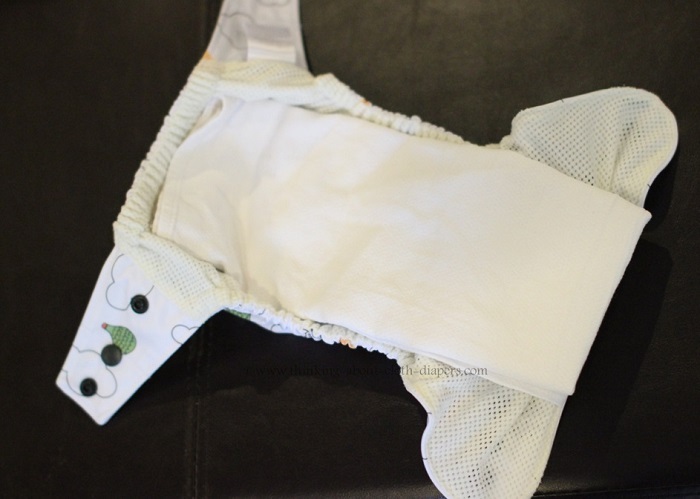 Flat cloth diapers usually measure roughly 27"x27" or 70cmx70cm after they have been pre-washed. Some retailers will report the dimensions without pre-washing, but birdseye cotton and hemp both shrink considerably! You can buy flat diapers in some department stores, but these are generally not made of the same quality of fabric as the ones that are available from cloth diaper retailers. A high-quality 100% natural fiber (cotton, hemp) is worth the extra money because they will be more durable and more absorbent than lower-quality products. Keep in mind that flats are super affordable: the difference between a set of high quality flats and cheaper flats may only be a few dollars in total. What Are Flats Made From? "Birdseye" describes the weave pattern of this 100% cotton fabric, which contains small diamond shape openings, resembling a bird's eye. When purchased, birds-eye cotton can seem stiff, but over time, the softness and absorbency of birds-eye cotton continues to increase. Birdseye cotton is also considered to be quite durable, and has been used in the construction of flat cloth diapers for years. Want to buy birdseye cotton? Many cloth diaper fabric stores, including Amazon.com, carry it. 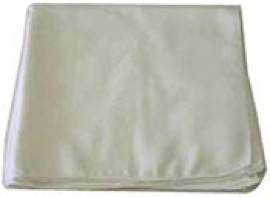 Many parents also find that flour sack tea towels are an affordable and easy-to-find alternative to flat cloth diapers. You can usually purchase these in the housewares section of Wal-Mart and Target for just around $1 apiece, and they are made of a light-weight woven 100% cotton fabric. The flour sack tea towels I purchased at Wal-Mart are absorbent, but they are definitely not as thick or of comparable quality as the birdseye cotton OsoCosy flats I purchased. The main benefit is that most people live close to a Wal-Mart or Target and can pick them up, whereas you would have to order (and possibly pay shipping) on flats. Why should I consider hemp as opposed to cotton? Of all of the styles of cloth diapers, flats are the easiest to get clean if you need to wash them by hand. 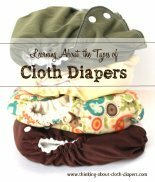 Cloth diapers can be a budget-friendly necessity for some families. While the thought of washing cloth diapers by hand might seem archaic and even down-right scary to some, for others, the ability to wash cloth diapers by hand can be an important consideration for others. If you don't have a washing machine, may have trouble getting to a laundromat, or are considering taking your cloth diapers on the road (travel, camping), hand-washing may be an option you want to consider. 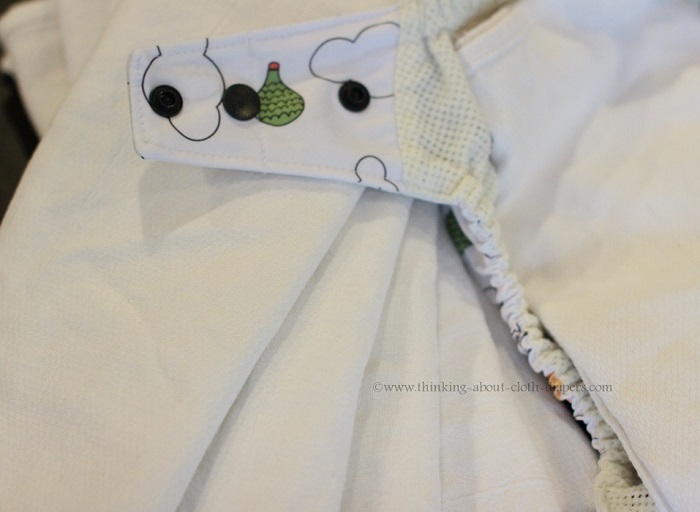 Dirty Diaper Laundry shares a story of one mom who has hand-washed her cloth diapers for more than 3 years, including more detailed instructions on how she cleans them with a toilet plunger and a wash tub. Where Can I Buy Flats? OsoCosy flats are made of a high-quality birds-eye cotton and are $18 per dozen from ClothDiaper.com. Be sure to check their web outlet site regularly - they sometimes have seconds sales where they offer less-than-perfect flats for an even deeper discount! Nicki's Diapers also carries a wide selection of flats, including their popular Imagine flats (which are available in cute prints! ), the Geffen Baby Organic Hemp Jersey Flats ($7.65 each), and Blueberry and Imagine Bamboo flats ($3.85 each and up). 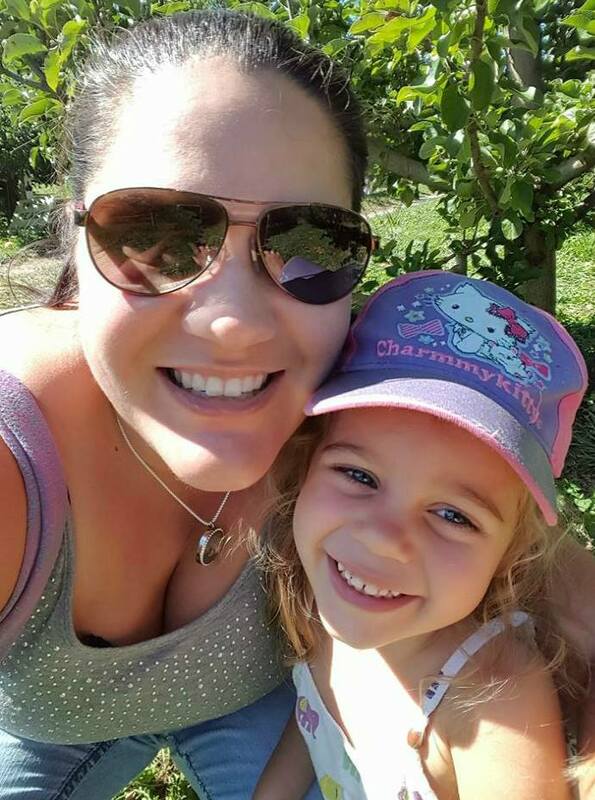 In Canada, Lagoon Baby carries the Imagine flats, as well as Blueberry bamboo and cotton, and Geffen hemp flats, and NatureBumz carries OsoCosy flats for $10 for 6.